Thank you for your interest in South Dakota pheasant hunting at Clover Leaf Pheasant Farms! 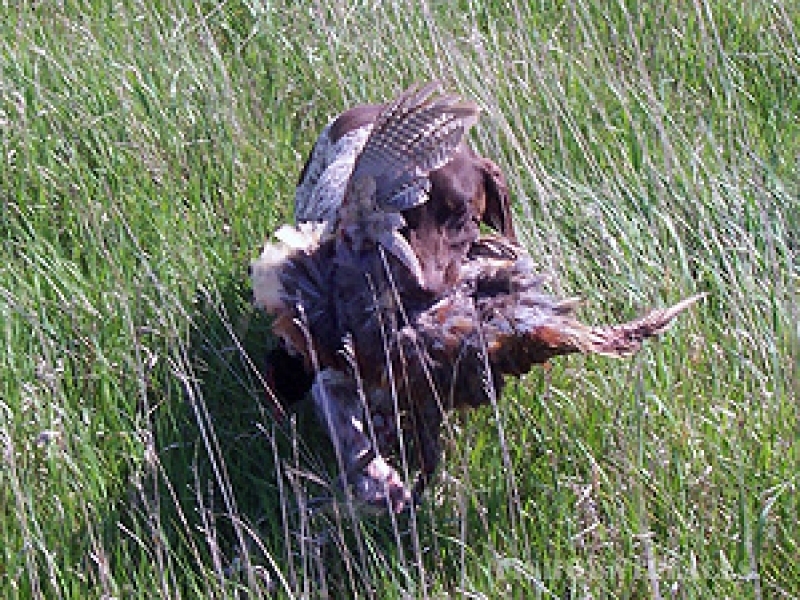 We offer very affordable SD pheasant hunting packages for your upland game experience. 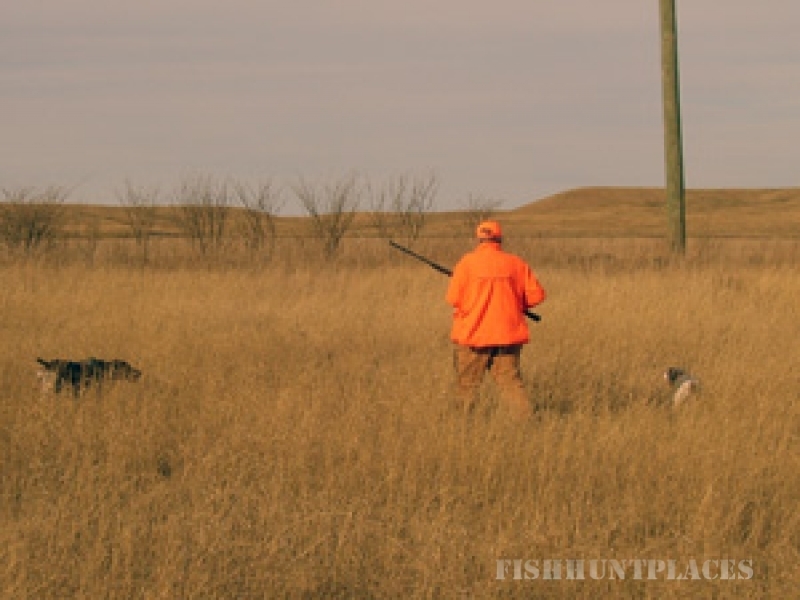 Down below you will find very affordable South Dakota pheasant hunting packages. We are tops with some of the best pheasant hunting land you will ever have set foot on. We are located two miles east of Estelline South Dakota, on the Eastern ridge of the Sioux River Valley called "Buffalo Ridge". You will also see some awesome sights from the high hills overlooking the fields, valleys and ponds, and the creek that runs threw the farm. Most of the land is in CRP; with food plots and a tree lined creek bed.